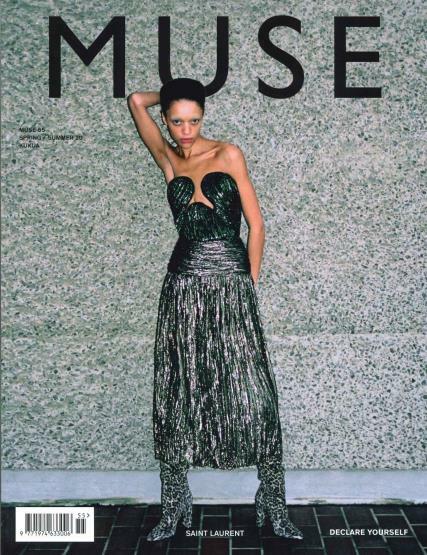 Muse is an independent fashion and art magazine published in Milan. Buy a single copy or subscription to Muse magazine. Muse is a bilingual Italian and English magazine based around fashion. Each issue features fashion cultural news and features, looking at art, design and photography and profiles of famous names; also find exclusive content from established contributors from all around the world. Muse combines the culture of art, design, architecture, cinema, and music through the power of images.